Must have a current membership with AAU. 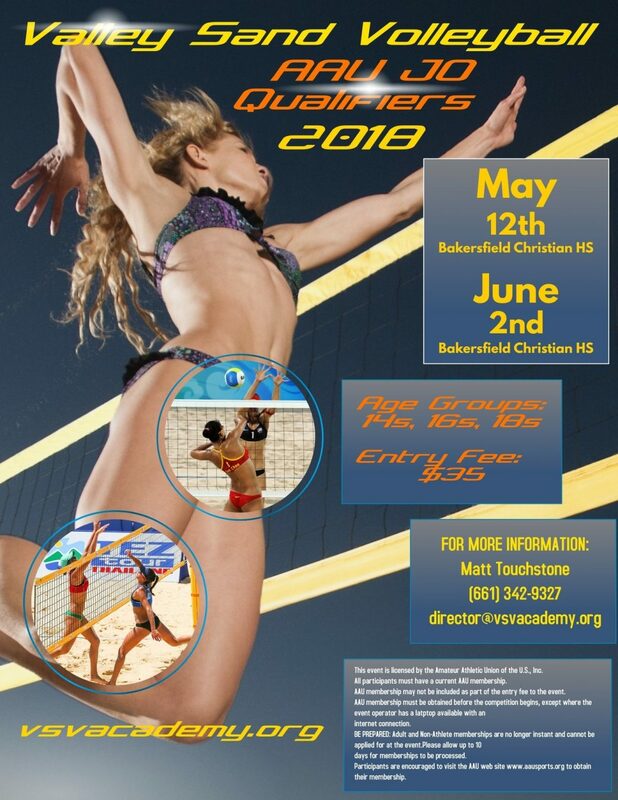 Click here to register with AAU if you do not have one. One time membership fee lasts for entire season. 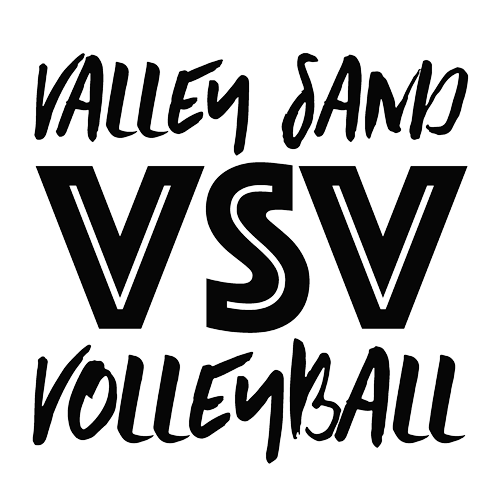 Click on the VSV logo to get to the tournament registration. Below are the tournaments we have planned so far this season.